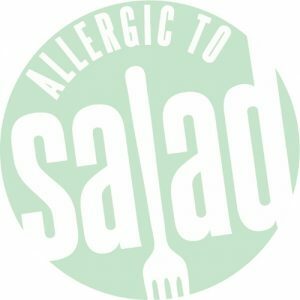 This month at Allergic to Salad, we’re focusing on regional culture and cooking. Even though almost nine million people call New York City home, all of us have a unique family heritage that links us to every corner of the globe. Diversity is what makes our city great, and the holiday season is the perfect time to honor it. 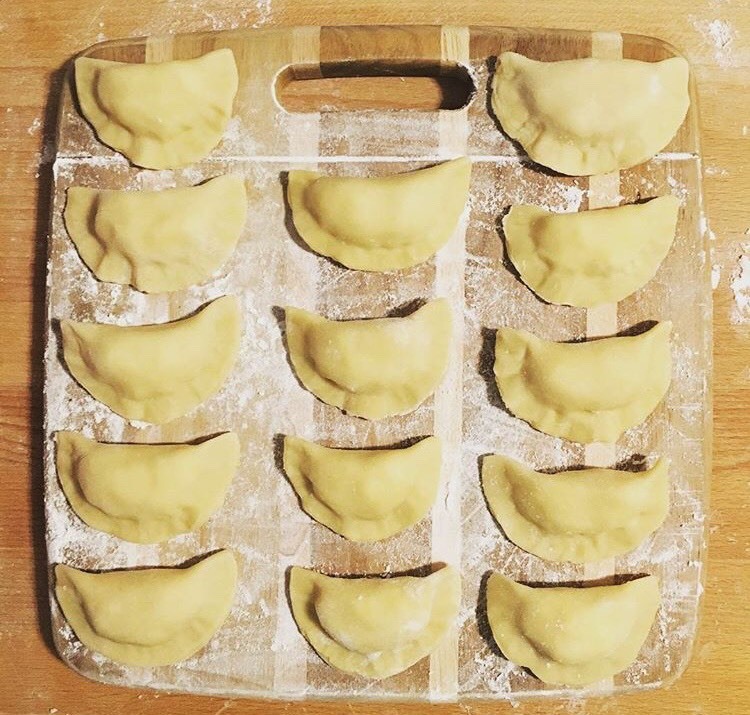 In celebration of our monthly theme, Educator Gabi will be sharing her family’s recipe for pierogies! The daughter of Polish immigrants, Gabi loves making these potato and cheese dumplings during the colder months. 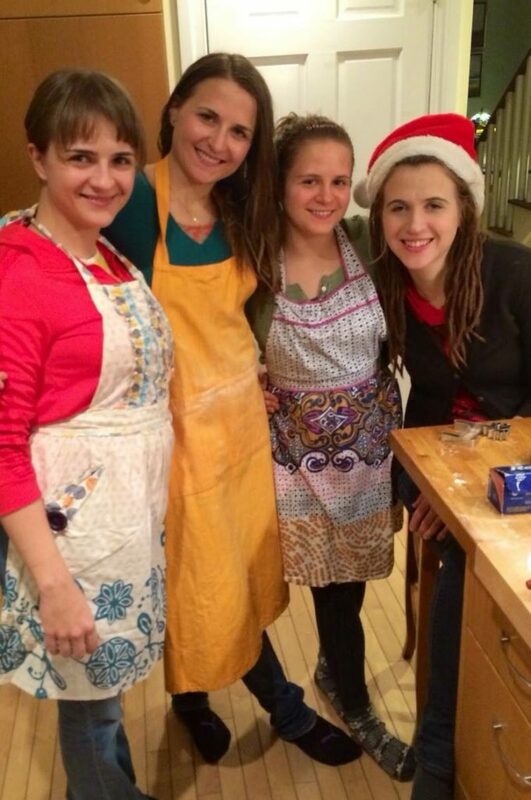 Gabi and her sisters in the kitchen! 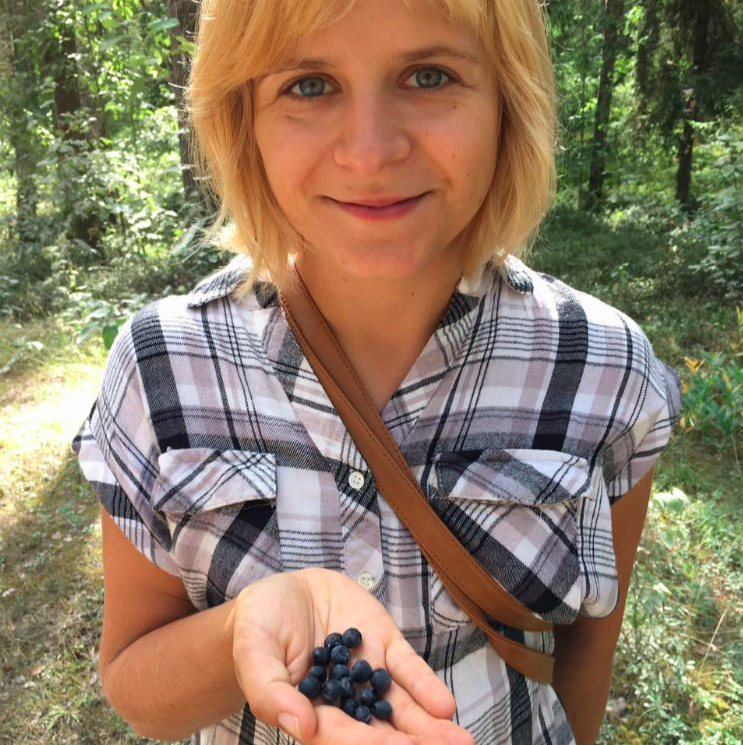 Hungry for Polish food yet? Good! Because now it’s time to share Gabi’s pierogi recipe. Slow cook minced onion on butter (or butter alternative) on low heat until onion is translucent – about twenty minutes and then set aside. Peel the potatoes, rinse them thoroughly and put them into a large pot. Cover potatoes with cold water and turn on high heat until water boils. Boil on medium heat with the lid partially covering the pot for half an hour or until potatoes are tender. Drain the boiled potatoes and then put them back into the pot and mash them until they are smooth. Then set the potatoes aside to cool off. Break up the farmers cheese with a fork. Mix cheese with the mashed potatoes and add salt and pepper. Mix in minced onion. In a large glass measuring cup (or other glass vessel), mix hot boiled water and butter until butter melts. Slowly pour the water mixture into the flour, slowly mixing with a spoon. Add the egg and fold ingredients together. On a lightly floured surface, knead dough for 7-8 minutes. Once you have a nice dough formed, wrap the dough in plastic wrap for about 30 minutes if time allows so that the dough can relax. Cut the dough into four smaller pieces and roll out into thin sheets. Flip while rolling out and continue to flour surface to ensure that dough does not stick. Using a round glass cut out circles in the dough. Put one tablespoon of filling into the center of each round. Fold dough over the filling and pinch together the dough to close the dumpling. Use a little moisture on your fingers if dumpling is not pinching shut. Boil immediately or freeze dumplings to preserve for another day. These pierogies sound amazing. We hope you give them a try! Have a happy and healthy Thanksgiving, readers!